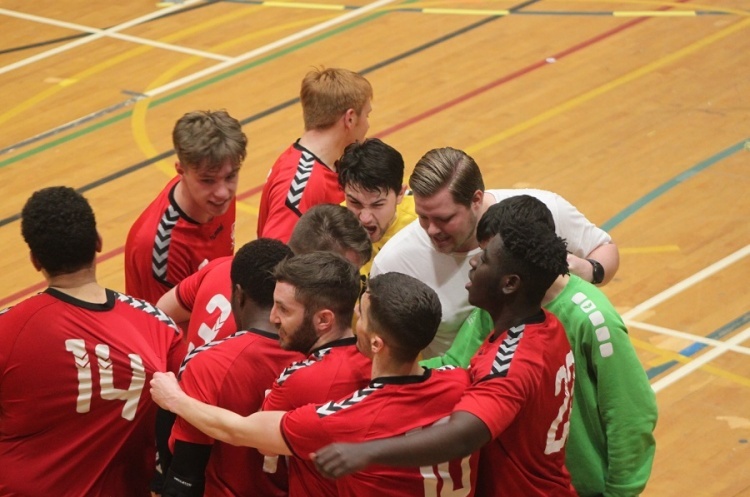 Carshalton Titans Handball Club will head into this weekend’s quarter-final of the Mens’ National Cup aiming for a David-against-Goliath story. The National League South side, the only non-top tier side left in the competition, face five-time former winners, and Premier Handball League outfit, Warrington Wolves. Titans’ free-scoring exploits have made handball watchers sit up and take notice. The Surrey-based team has regularly put 30 or 40 goals past opponents this season. They go into the clash against Wolves having already dispatched one Premier Handball League side in the National Cup, when they defeated Brighton Seahawks in the round of 16. In the first round of the National Cup, Titans defeated Bristol Spartans by a stunning margin of 40-9. Andersen says the secret to Titans’ success is the depth of the club, especially in the junior ranks who are able to play at the senior level.